Buddsteel Architectural Products Ltd. are happy to announce that Avani Joshi has joined our team! 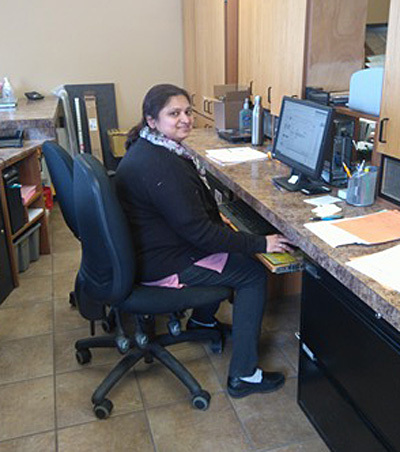 Avani will be assisting us with our project management and customer care activities! Buddsteel has been manufacturing toilet partitions, locker doors and accessories for over 30 years. Backed with this experience, we offer Canadian Made durable quality materials that will be professionally installed. Avani looks forward to working with you soon on your washroom project.